Welcome to The Fantasy Six Pack Hour Podcast. A.J. Applegarth will join me as my co-host and we are happy to be back, kicking off the Fantasy Baseball season with some 2019 Fantasy Baseball Hot Stove Talk. Of course, the Super Bowl is happening this weekend, so we open with giving our predictions of the game. We also welcome guest Brendan Tuma from FantasyPros and co-host of The Allow Me 2 Be Frank Podcast. You can find him on Twitter, @TooMuchTuma. 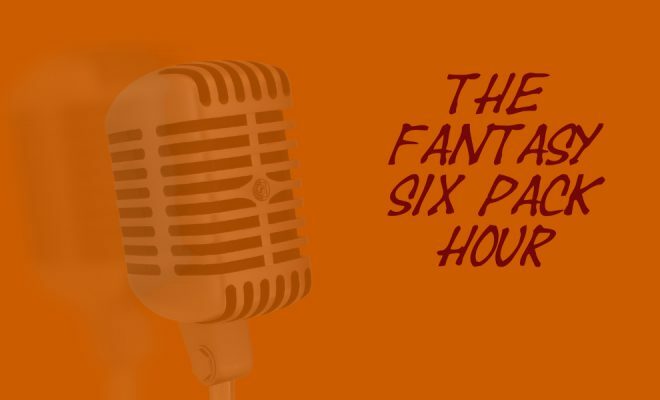 Before we get to it, I want to remind you to subscribe to us on YouTube or iTunes so you never miss an episode of The Fantasy Six Pack Hour Podcast or any other videos we post. 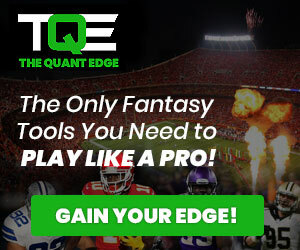 Free five-minute mock drafts against industry experts and custom analysis for your team with the FantasyPros Draft Wizard. We begin each show by letting you know what we are drinking. Feel free to share with us your favorites on Twitter @F6P_Joe and @AppleGarthAlgar. How the power number dropping back to 2017 levels changes things. Steals drops again, do you chase even more? Batting average drops again as well. Do we punt this category or promote those who hit for power even more? 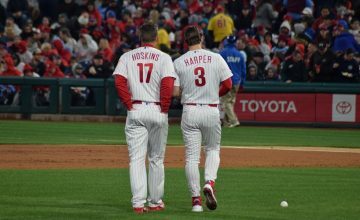 Check out the rest of our 2019 Fantasy Baseball content from our great team of writers. Not just another "Average Joe" when it comes to Fantasy Sports, he is the fantasy brain trust behind the FantasySixPack.net website. Joe is one of the Experts included in the FantasyPros Consensus Rankings for Football, Baseball and Basketball and finished well each year. You can find him on Twitter, @F6P_Joe, where he is waiting by the keyboard for your question.